Founded in 1983 with headquarters in Japan, Falken Tyres have quickly established a comprehensive range of tyres for passenger cars, light trucks, trucks, pick-ups and SUVs . Falken has become a brand that focuses on UHP (Ultra High Performance) products while utilising professional motorsports to further develop and improve products for worldwide distribution. 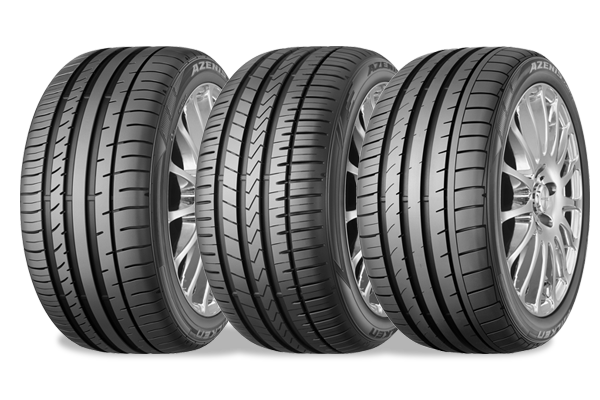 With a superb range of tyres suitable for all vehicles ask our team at A&M Tyres Wigan about the benefits of choosing Falken Tyres.